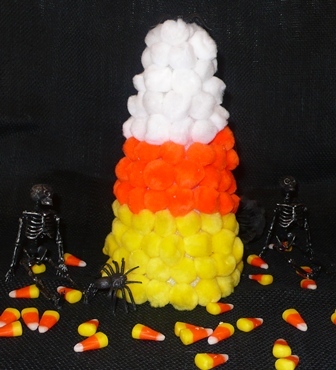 As I have said before, nothing says Halloween to me quite like candy corns. We have been having lots of fun incorporating the silly striped candies into our play and learning activities this Fall. 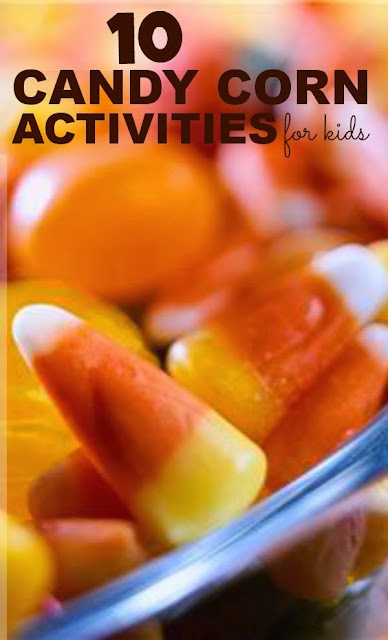 I have also seen some FUN activities from others. 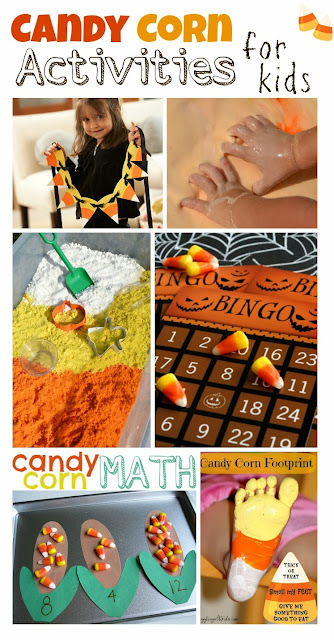 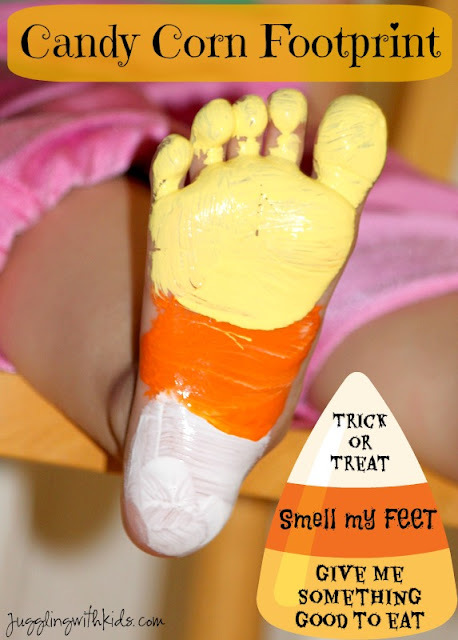 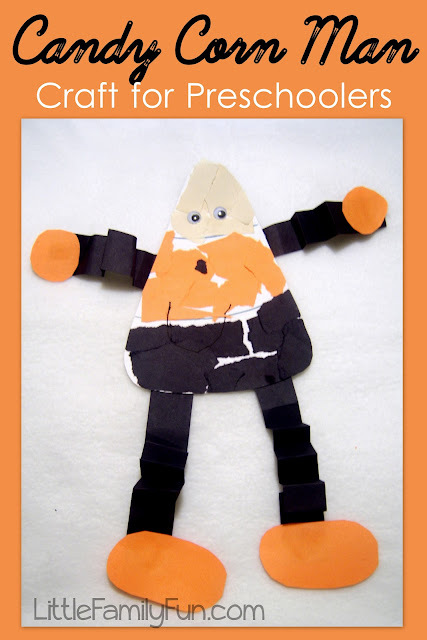 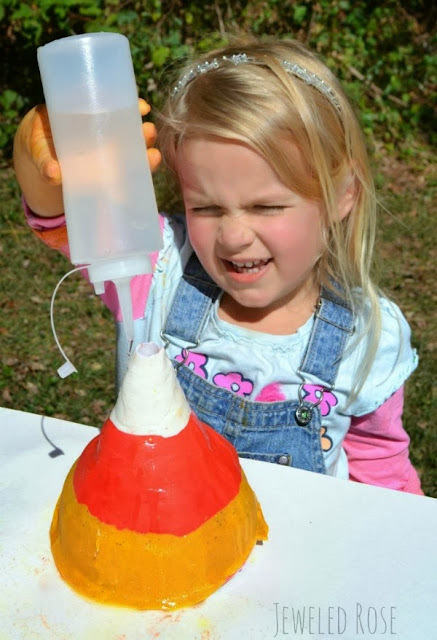 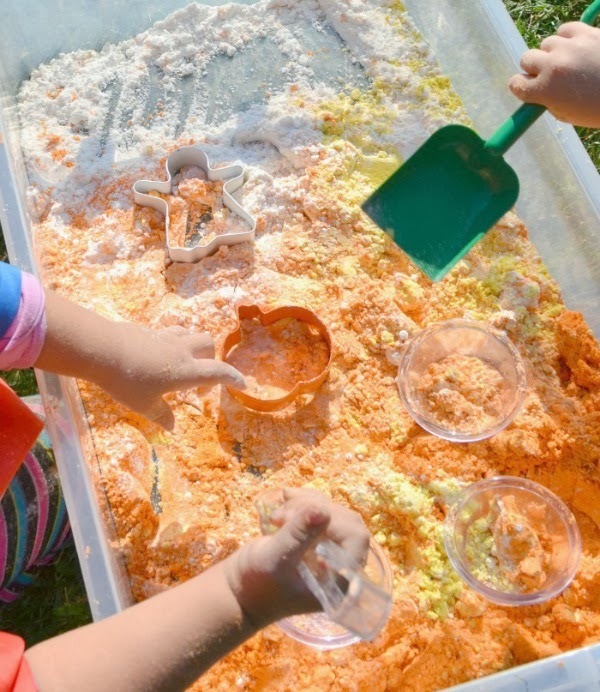 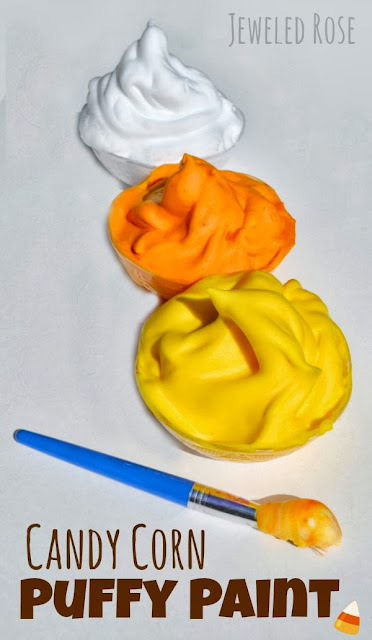 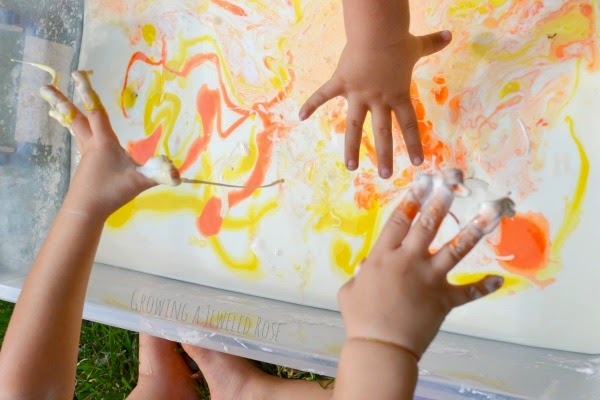 Here are 12 candy corn activities that the kids are sure to love!